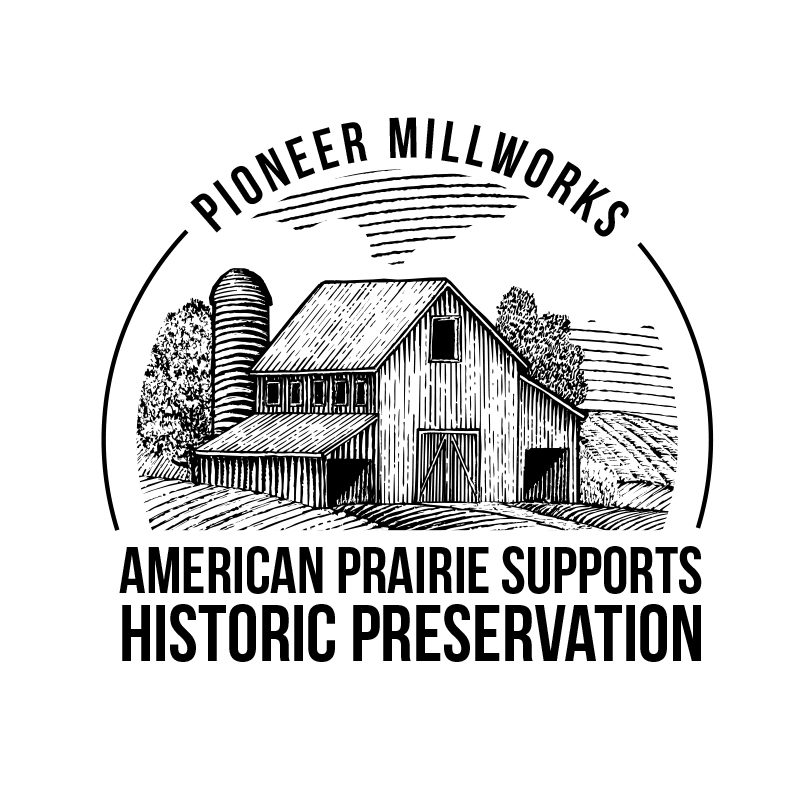 Based on a simple belief that people, planet, and profit work to ensure a better future, Pioneer Millworks operates on the triple bottom line. 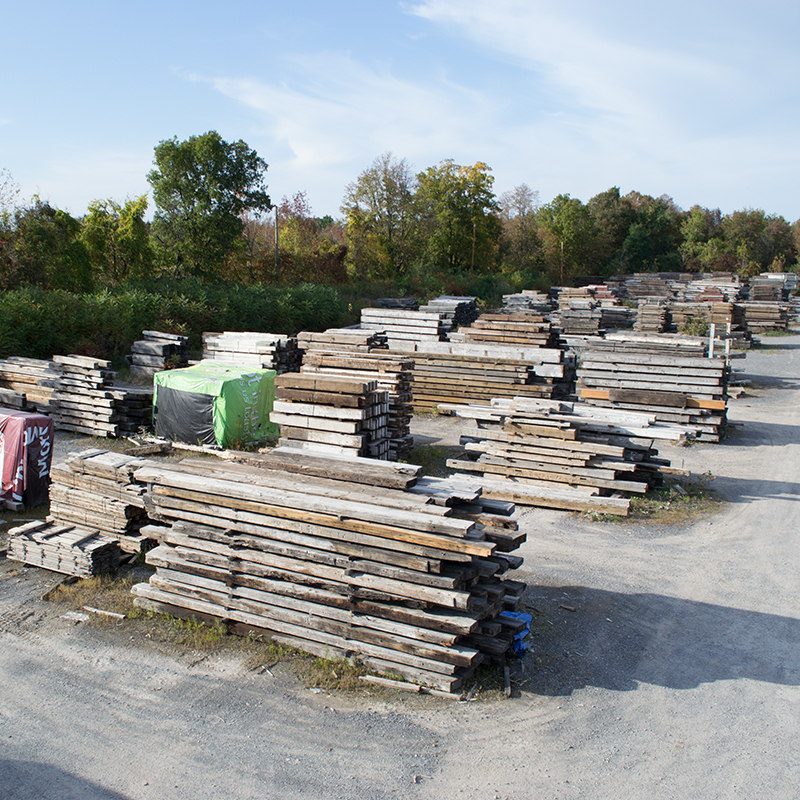 We strive to keep our carbon footprint small; our roofs house 100kW solar arrays and our wood scraps keep us warm. 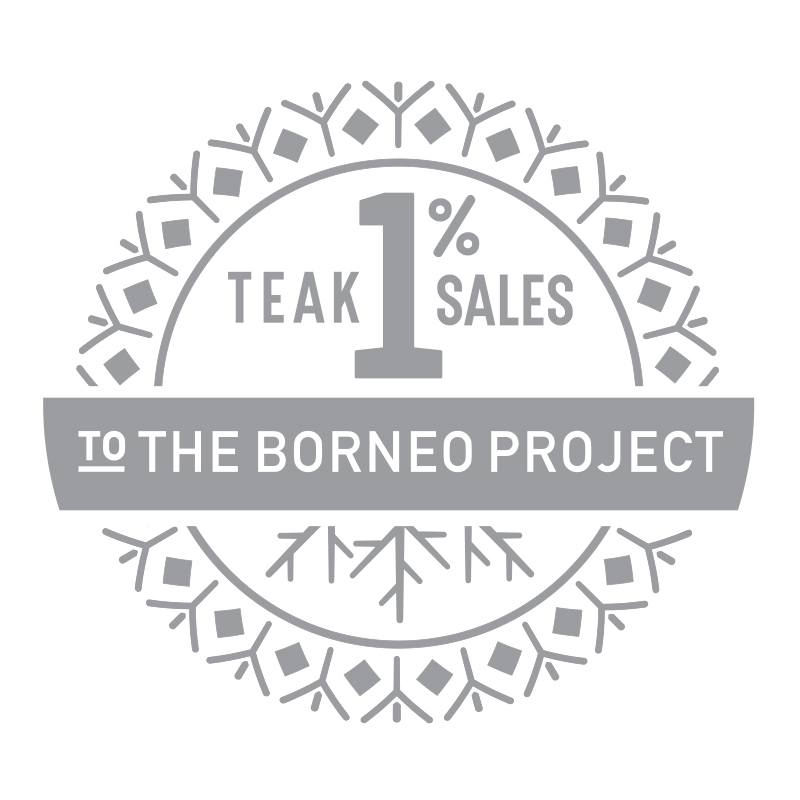 One percent of our reclaimed teak sales are donated to conservation causes on the island of Borneo. 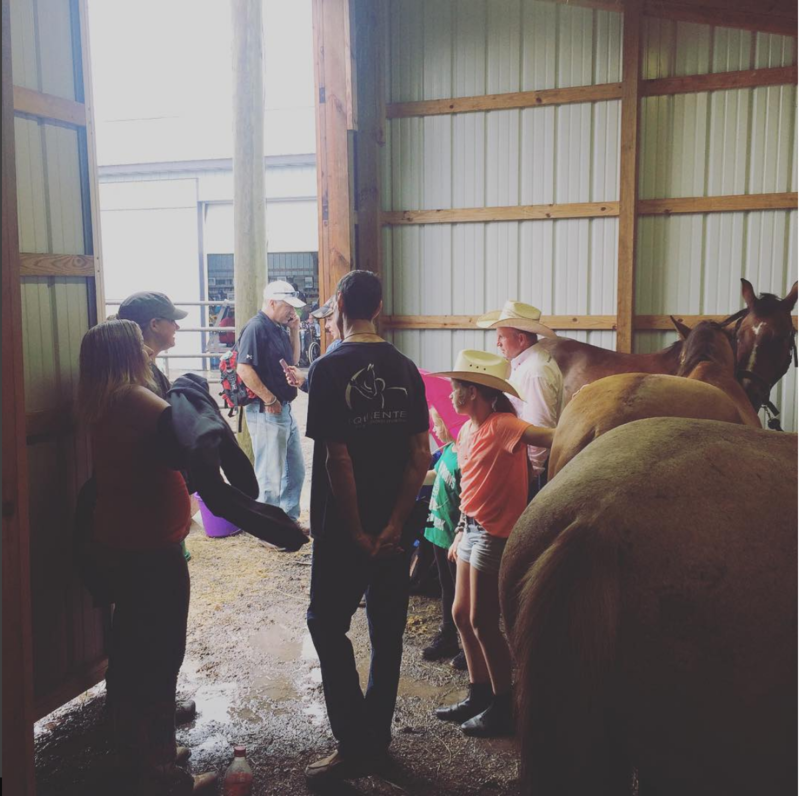 Our American Prairie sales support domestic barn and historic preservation. 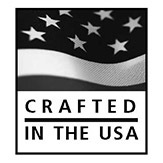 Many of our products are FSC-certified chain of custody, LEED point eligible, and diverted from landfills. Your purchases are what make this crazy ride possible, Thank you! 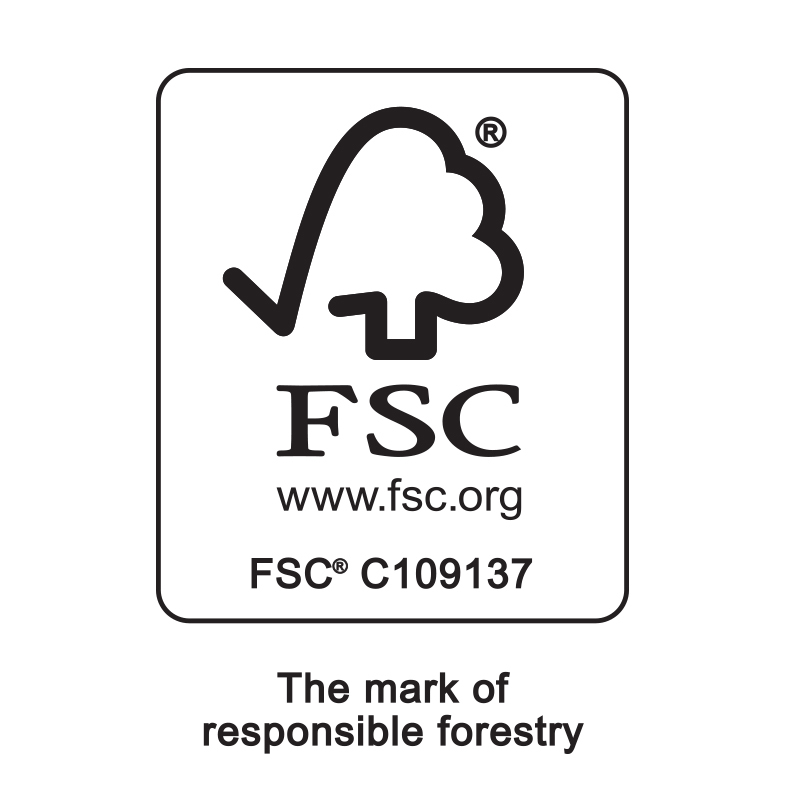 We are Forest Stewardship Council (FSC) chain of custody certified in three categories. The categories include 100%, Mix, and Recycled. Certified companies go through a rigorous and yearly review. 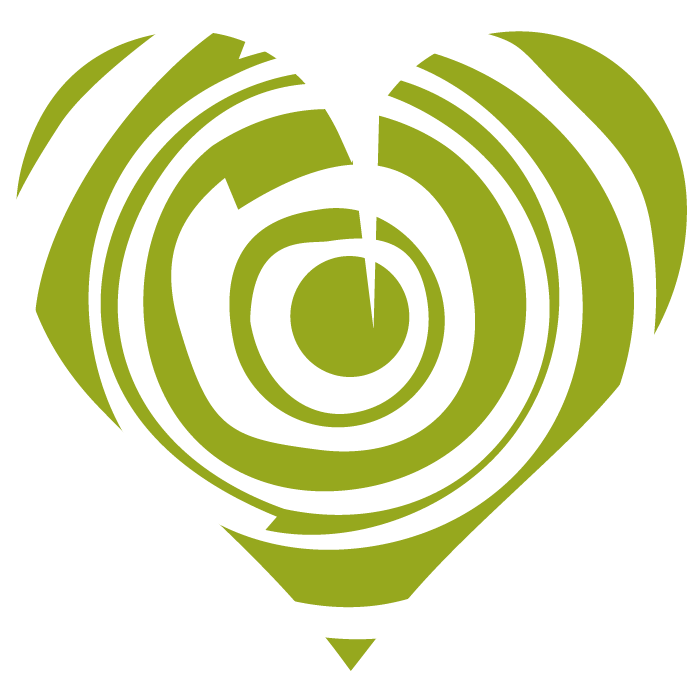 The FSC is an independent, non-governmental, not-for-profit organization established to promote the responsible management of the world’s forests. We now offer 22 of our reclaimed and sustainable products with a UL GREENGUARD Gold certification. These engineered flooring and paneling options are available unfinished, or with a UV nano-composite finish. UL GREENGUARD Gold certification on these products ensures low-emissions meaning healthier spaces for you and your clients. It also earns credits to 33 rating systems including: LEED v4, NAHB Green Building Standard 2015, WELL, and more. 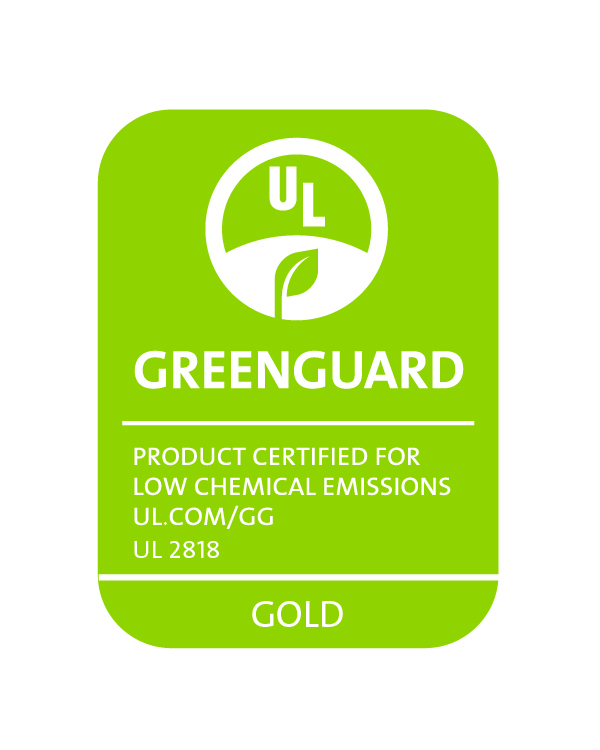 To learn which of our products is UL GREENGUARD Gold certified, look for the green UL logo. 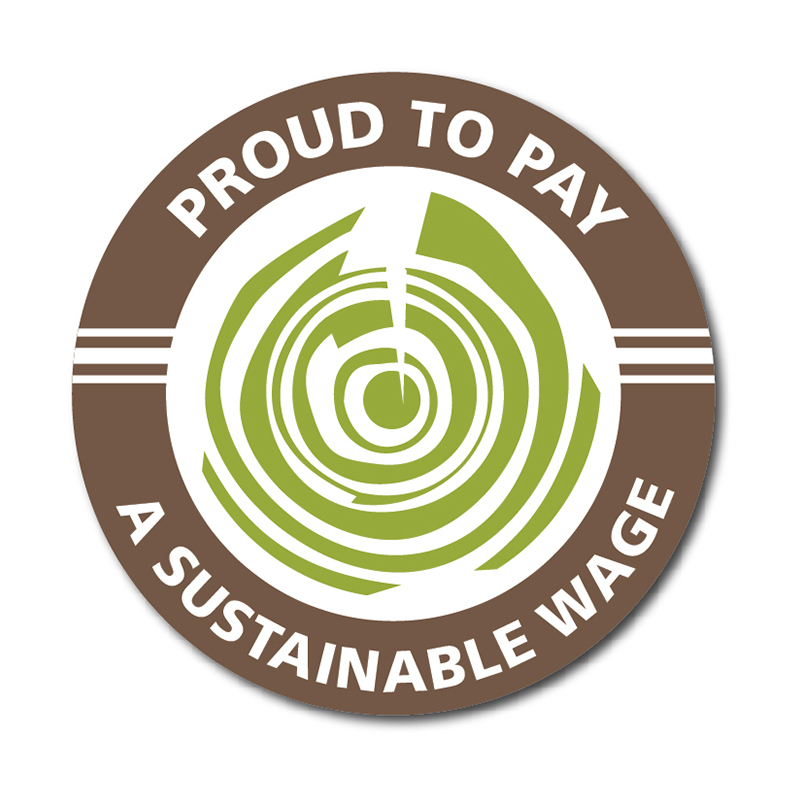 On Labor Day in 2017 we initiated a $15/hr sustainable wage program well ahead of the NY and OR mandates. We follow the Triple Bottom Line ethos of People, Planet, and Profit and we're investing in our people. We believe by supporting our coworkers with tools, including a living wage and benefits, to invest in their families and neighborhoods, we can enact change from the bottom up. 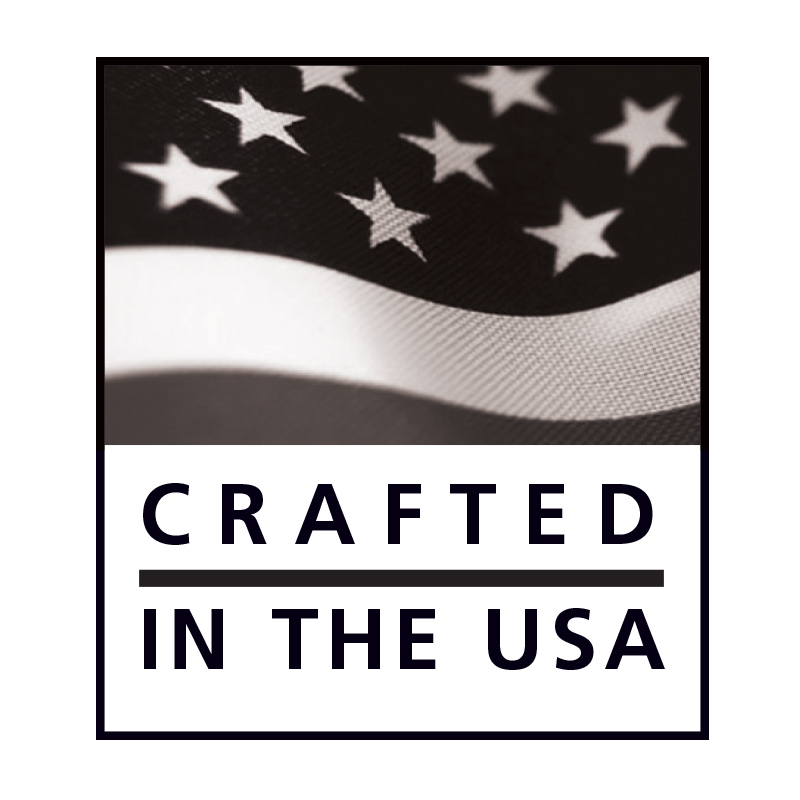 Our products are crafted in the USA* from our mills in New York and Oregon, in a way that's healthy for you, our employees, and the planet. *Our Indonesian Teak is sourced and crafted in Malaysia. See more about our Indonesian Teak below. Many of our products are listed in mindful MATERIALS. A great way to search for verified sustainable products, with transparency, mindful MATERIALS database is a crucial tool for the sustainable designer or architect. If you're already a mindful MATERIALS user, you can find our product here. 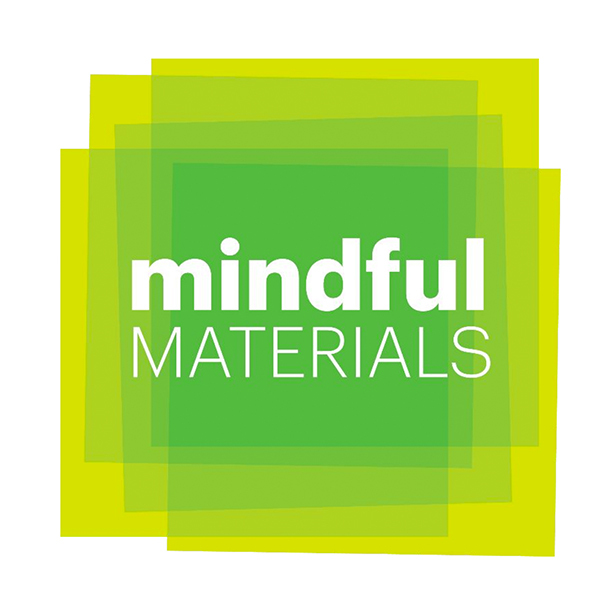 If you'd like to learn more, or create a mindful MATERIALS account, click here. 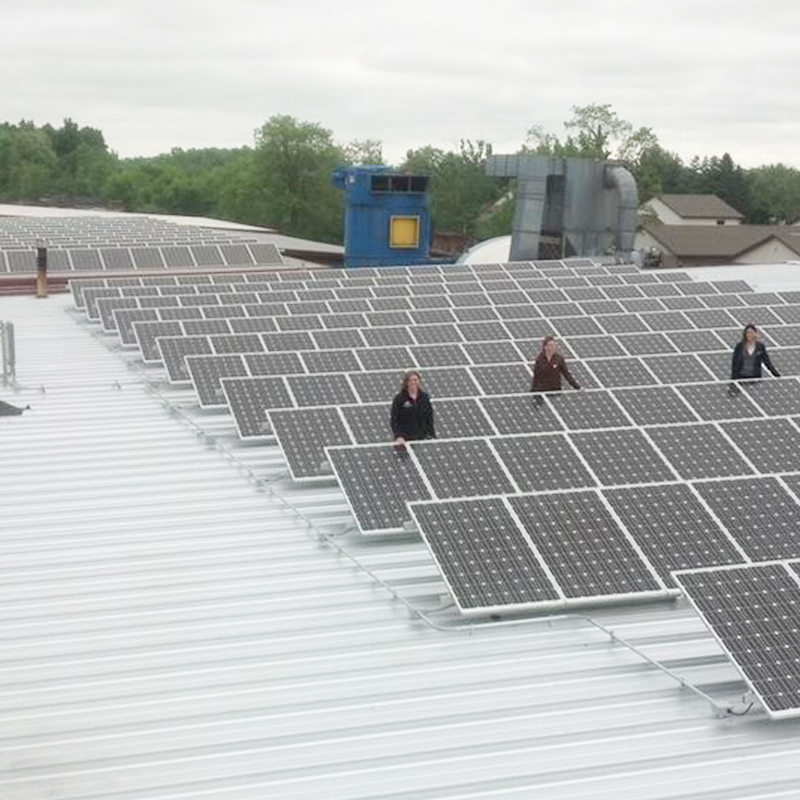 We're keeping our carbon footprint as small as possible with a 50kW Solar array (188 Solarworld, made in the Pacific Northwst, 265 watt PV panels). 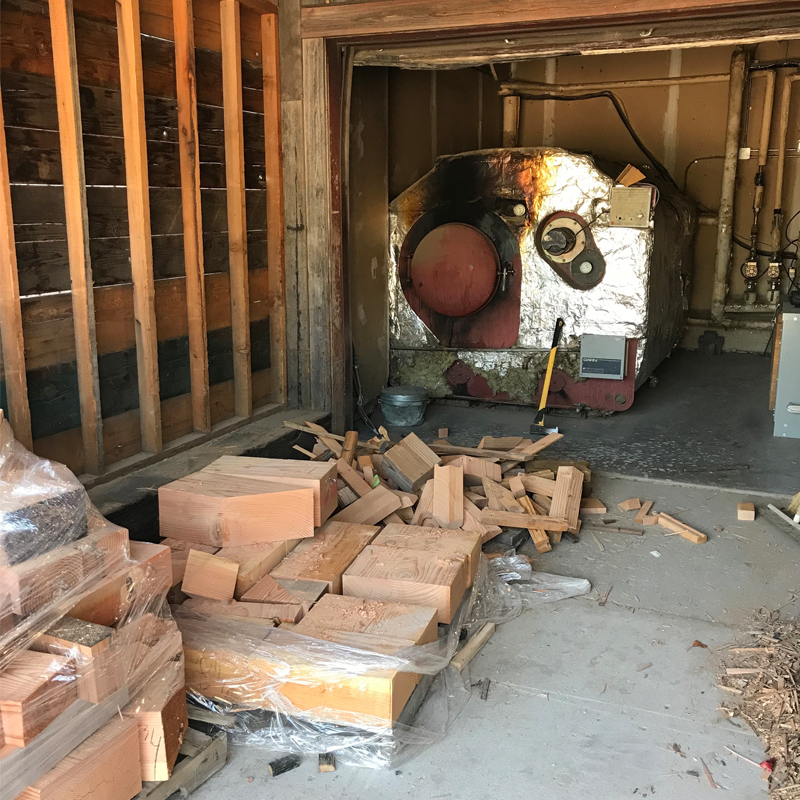 We're the proud owners of not one, but two Garn boilers. These huge wood-fired heaters enable us to burn our scrap wood and heat our shop, office,and kilns. Best of all, they burn at a very high temperature, so that particulate emissions are negligible. Our Teak is reclaimed from retired structures — office buildings, homes, boats, factories — in Indonesia where it is also crafted in an approved facility. 1% of all of our Reclaimed Teak sales are donated to conservation causes in Indonesia and Malaysia. Currently we're supporting the BORNEO PROJECT in their fight to end the loss of habitat for the indigenous peoples of Indonesia. We're committed to being active members of our community, be that the immediate towns in which we do business, or society at large. In the last few years, we've donated money, time, materials and skill to many worthwhile organizations and causes. These include VICTOR-FARMINGTON ROTARY, Office of Sustainability FLCC, Nicaragua Solar Oven Project, EQUICENTER, Wild Water Derby, SEWPPORTIVE, THE BORNEO PROJECT, a variety of local organizations and clubs near/dear to our co-workers, national organizations including the USGBC, NESEA, TIMBER FRAMERS GUILD, Green America, and more. 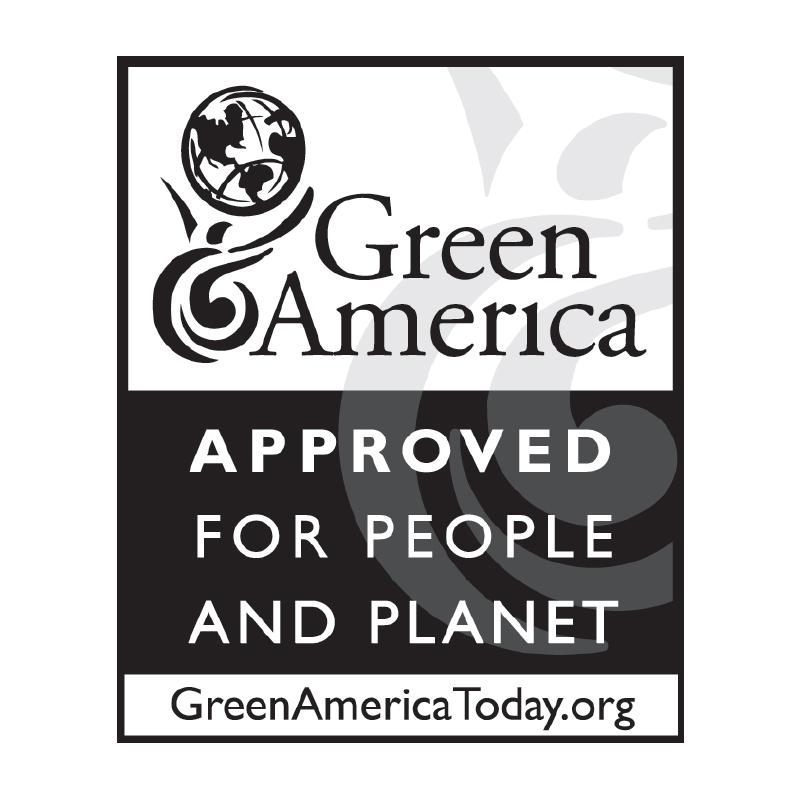 Green America is a non-profit defining environmentally and socially responsible companies with a dedication to a number of green and socially responsible practices. We're proud to be a certified company, dedicated and proven in our environmental responsibility. Learn More About Green America. 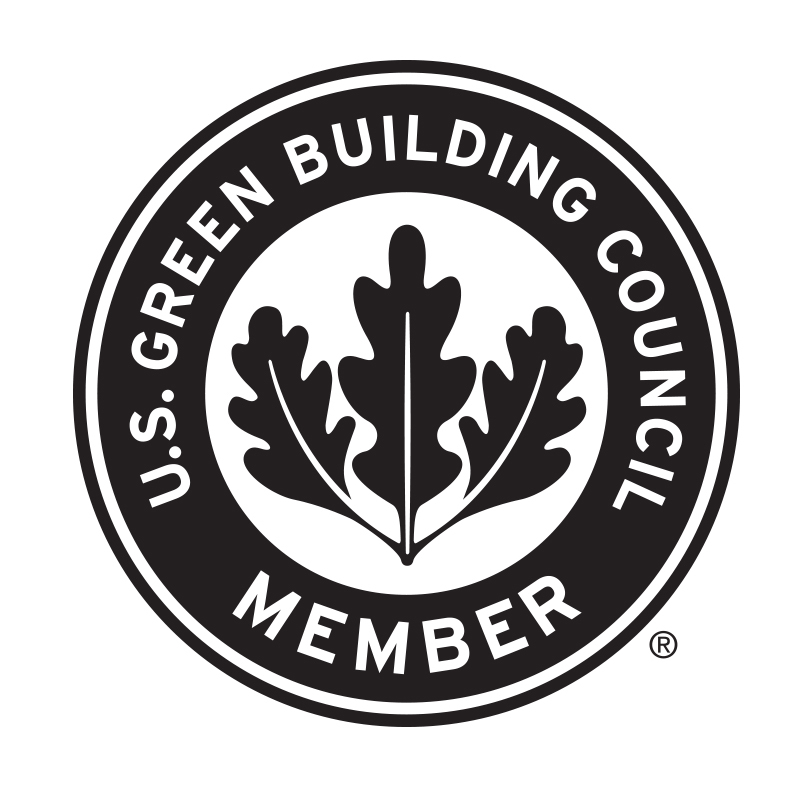 All of our products are Leadership in Energy and Environment Design (LEED) point eligible. Many points are dependent on your project and should be determined by your local LEED AP. Potential points include recycled content, resource reuse, low-emitting materials (paints & coatings as well as composite wood) and regional materials (where applicable). On average we process 1,062,000 board feet of reclaimed wood yearly—by reclaiming and reusing, you help us save this wood from landfills. In addition to green investment options for the employee 401K, we have designated areas to encourage our employees to recycle — even to bring items from home. Everything from lights, to batteries to electronics are recycled for free. 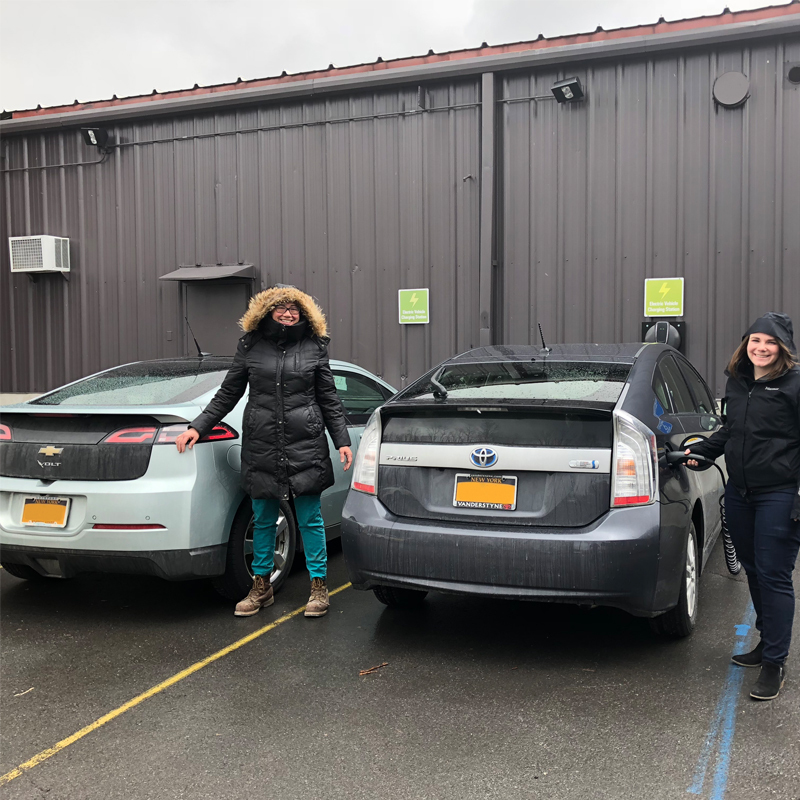 And for any employee that switches to a 30% more efficient vehicle, they'll receive a $500 gas card to make their wallets more efficient, too. By reducing the carbon footprint of freight operations, companies also reduce risk and ensure long-term sustainability in operations. 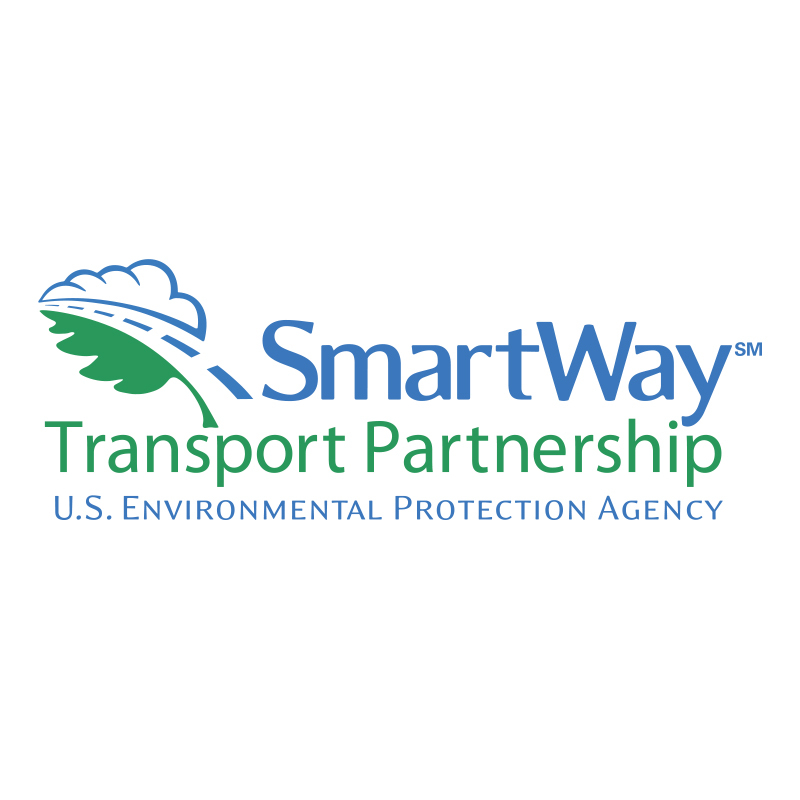 Learn more about Smartway. 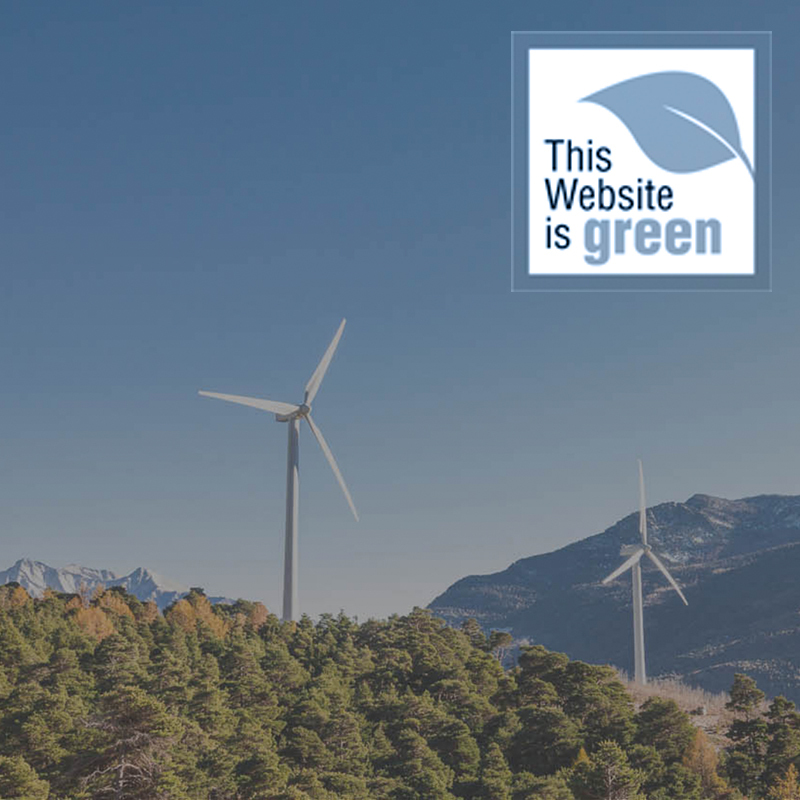 This website you are visiting is hosted by GreenGeeks, who offsets their grid power to run their super-efficient servers. They invest 3x the energy in wind power for every amperage they use through Bonneville Environmental Foundation. You can learn more about how it all works here.